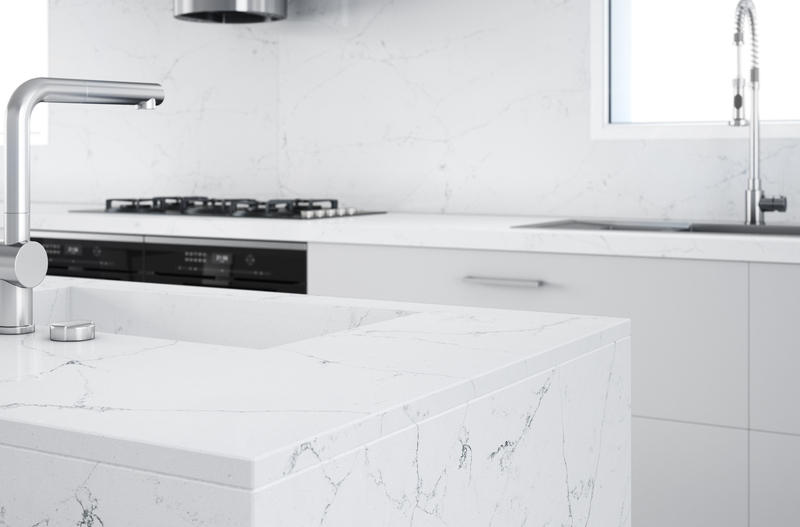 Manufactured in Europe using a mixture of premium crushed stone, resin and vegetable oil, our Quartz Slabs exude the same beauty and quality that our clientele has come to expect of our natural stone. DCOF: Due to the natural characteristics and variation in natural stone, slip resistance will vary. Such factors are dependent on lots, finish and the topical sealant applied. There is currently no standard industry test with the ability to measure the exact slip resistance. 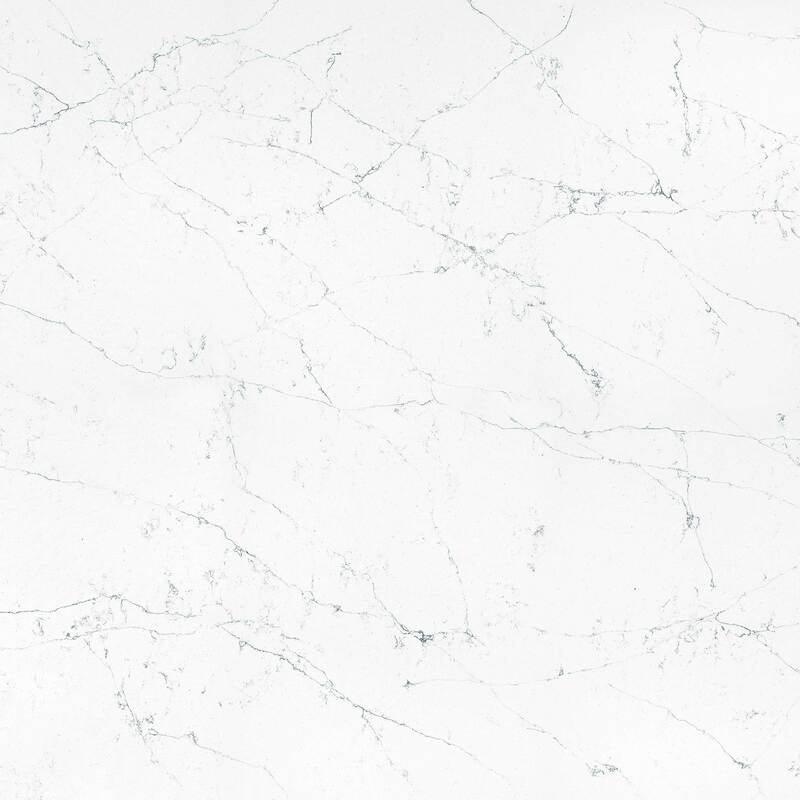 In order to reduce the slipperiness of stone surfaces, AKDO suggests selecting a Non-Polished finish such as Honed, Sandblasted, or Textured stone, or choosing a mosaic, as the grout joints in the stone result in an increase of friction.